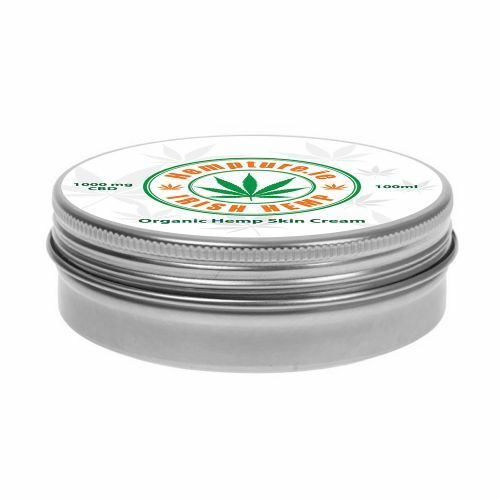 Hempture CBD skin cream has been designed to be applyed directly to the skin. CBD that is applied topically is directly absorbed through the skin. Each 100ml contains 1000mg of ORGANIC Hempture CBD. 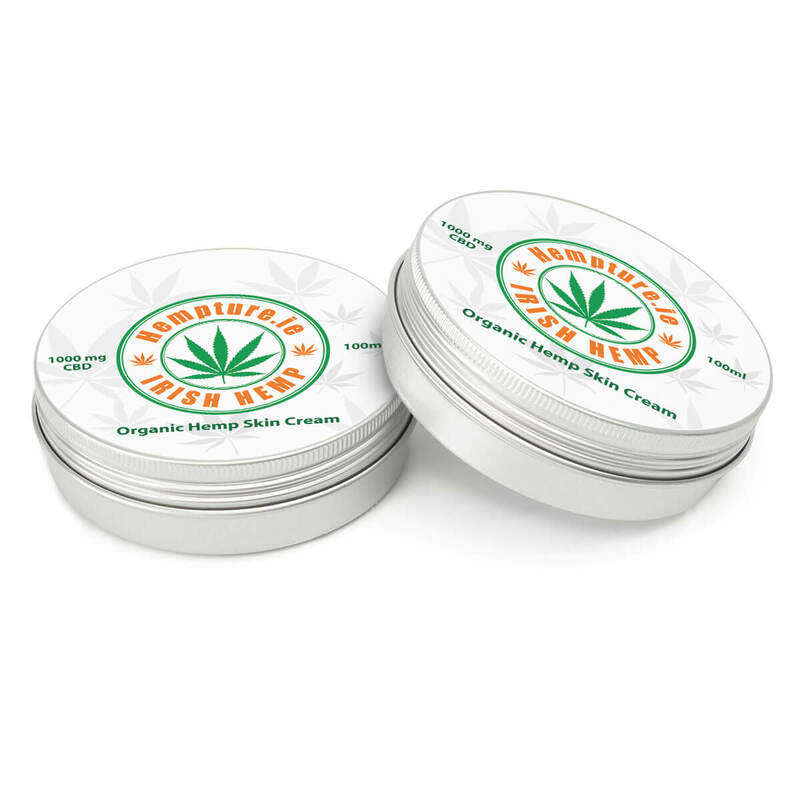 This is the strongest CBD cream that we stock. We recommend that you wash the area to be treated to ensure that the area is clean before applying the CBD topical cream. GOOD NEWS: This base cream has been certified as 85% organic by the Soil Association.